With a large number of likes, shares, views Season 1 of our How I Get It Done series has been a huge success. 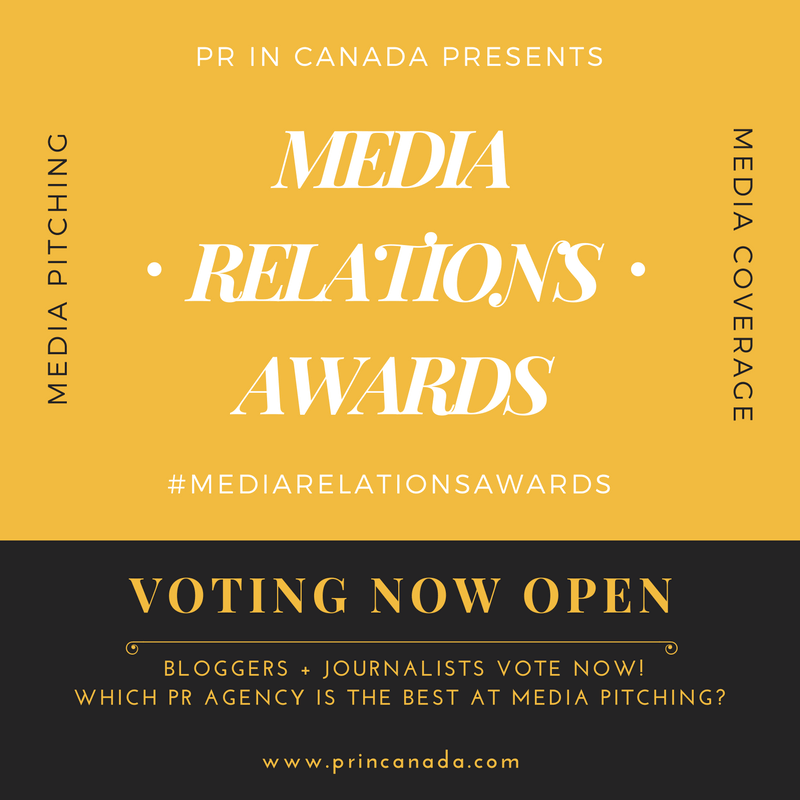 We have wrapped up our inaugural season that took us coast to coast across Canada interviewing the people behind some of the amazing campaigns and companies that you read about right here on PR In Canada. All 10 episodes of Season 1 are now available for you right here. 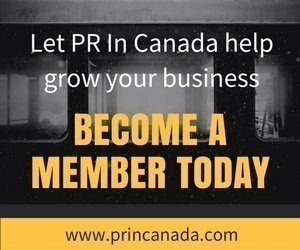 During each episode our guests took us on a discovery of how they got their start in the public relations industry. We also had an opportunity to learn more insight into how they achieved their success. We will be launching Season 2 shortly with more guests and insights into how they get it done!